PURO CORRIDOS, Banda, Norteño, Cumbia!! 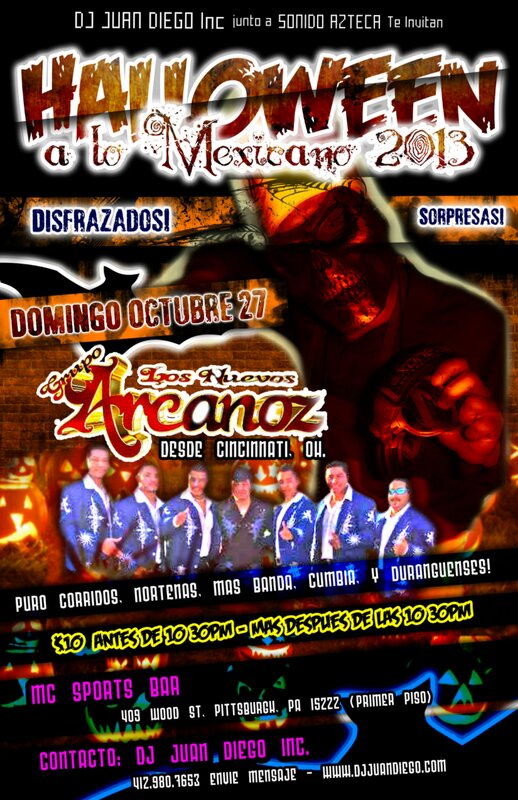 This entry was tagged DJ Juan Diego VII sonido azteca mc sprts. Bookmark the permalink.